That’s it, really. And the playing cards I bought because I hadn’t brought any with me for the big move here. 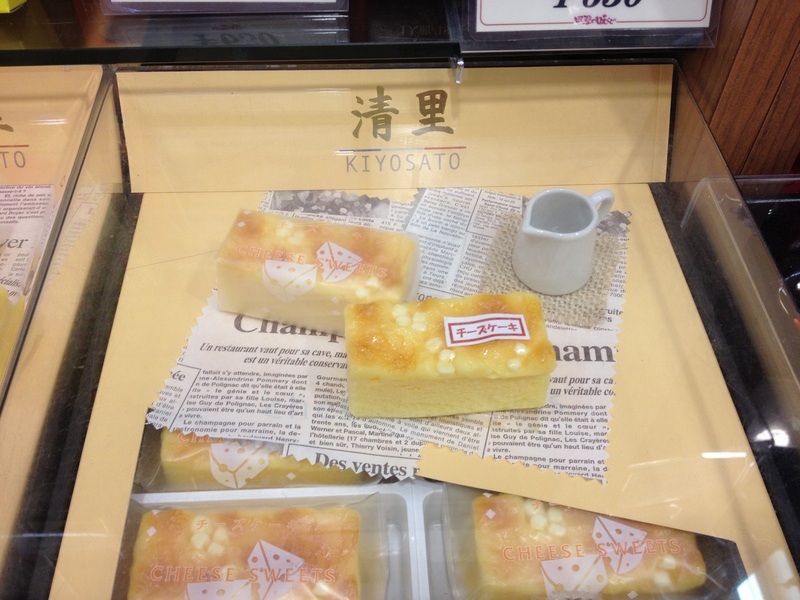 But in Japan you might buy omiyage (souvenirs) for you, but you must buy omiyage for everyone else. It’s a social expectation, the idea being to share a piece of your trip with those who couldn’t make it. 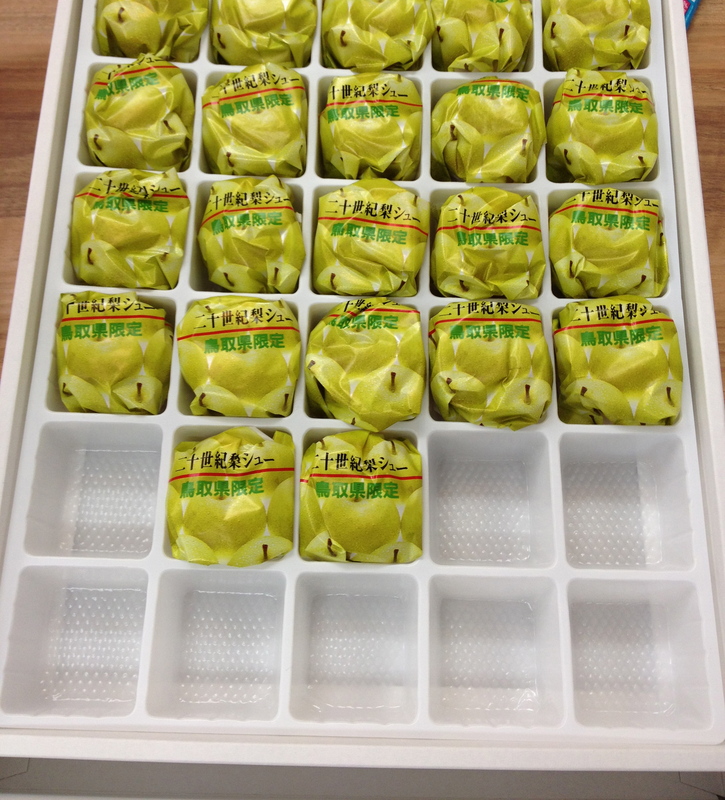 You buy omiyage for friends, coworkers, family, neighbors, even teachers. It gets quite expensive if you’re popular. That said, I’ve gotten some really nice things from people, and it’s a nice gesture on their part, and some of it is really good. But when someone gives me a box of thirty or so little sweets I probably won’t eat but one. The rest just sit there until they expire. Some, I never even open. 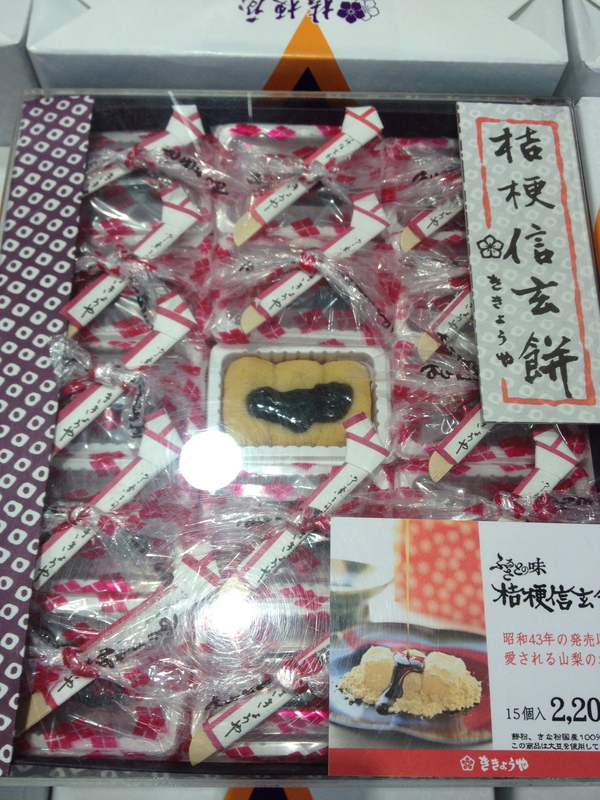 The ones that don’t see the light of day I likely received at work–kind of communal gifts to the staff–but since no one actually wants a dozen manju, after the first round omiyage devolves into a battle of whose going to take the rest home. Not me. While I used to have the metabolism of a cheetah, I’m not that young anymore. Not to mention I have the willpower of a slightly neurotic pigeon, so for me, every box of omiyage is another pants size level up. So we often just don’t open them at all, sparing ourselves the trouble of the confectionary battle. 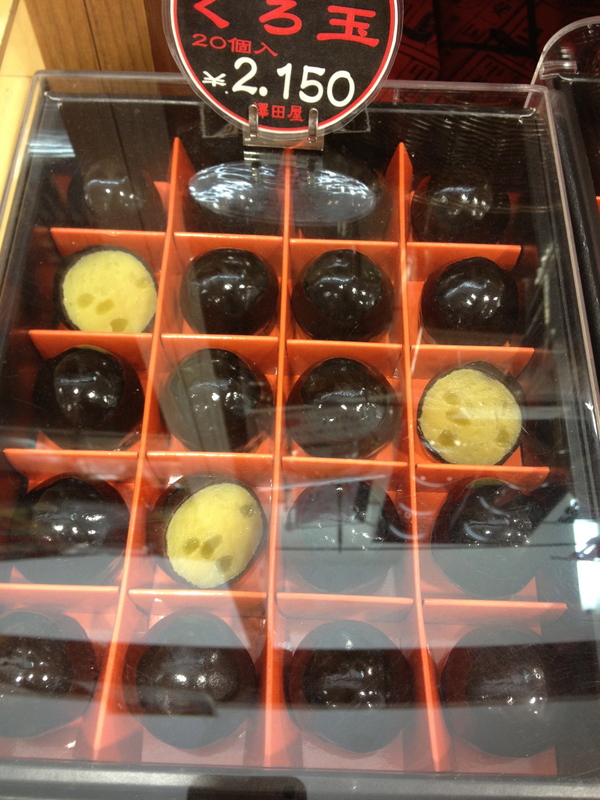 Of course, if the boss gets you something you are expected to eat it, because the boss went through the trouble of buying something for you so you’d better be grateful and eat all two dozen of those little lumps of anko he was so kind enough to buy. But when in Japan, do as the Japanese. 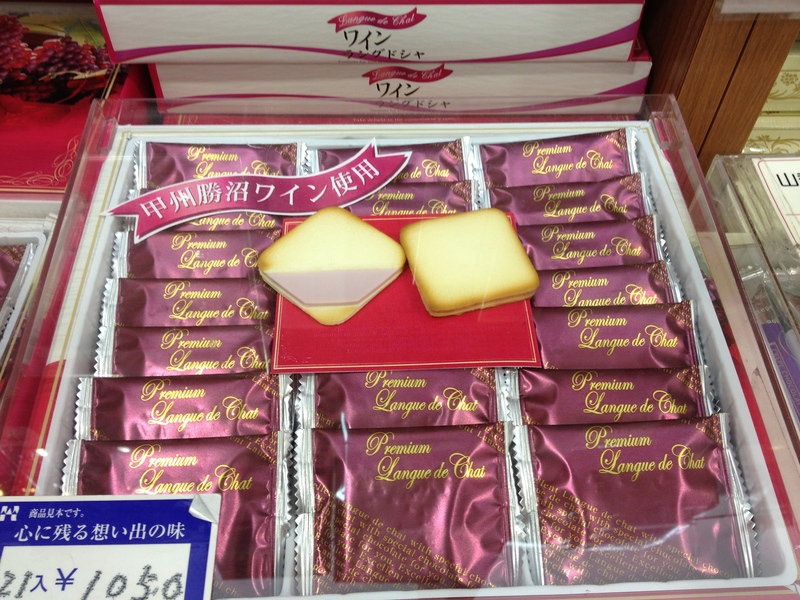 Buy that omiyage. Because you look stingy and unfriendly if you don’t. And if you happen to receive any–possibly from that super hot girl/guy at work–keep in mind they’re just giving it to you as a social expectation, not a hint at some secret crush. 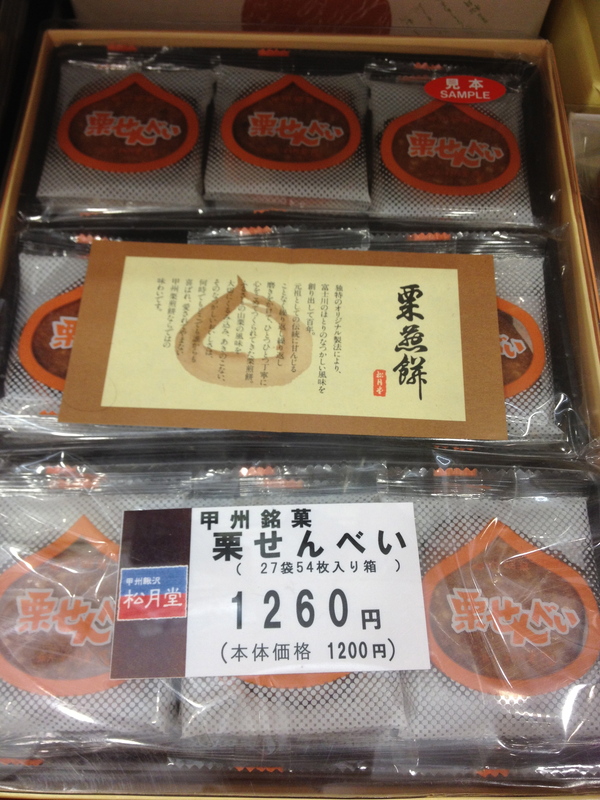 I have to admit I’m fond of Shingen mochi too, though I’m not a big mochi fan in general.